We have ambitious goals to increase our impact and to improve the quality of our delivery. We’re looking forward to working with Impetus to create a transformation in our organisation and to the people we serve. The need: People who are long-term unemployed, face barriers to employment or have a low level of skills struggle to find work. 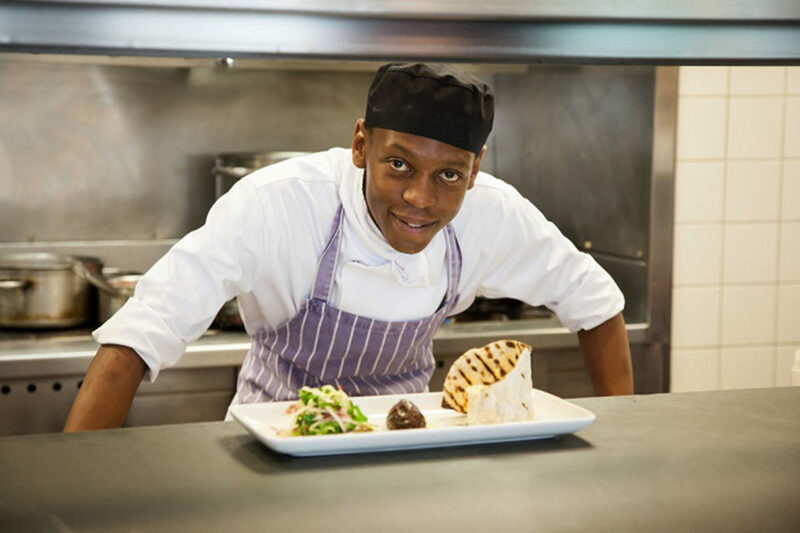 Our charity partner: The Springboard Charity supports over 1,100 people across the UK each year to find work placements and jobs in the hospitality, leisure and tourism industry. Springboard also raises awareness of the sector and provides people with the skills, training and education, ultimately to gain employment. Our impact: We’re working with Springboard to help them to focus on the people that they are best placed to support. We’re also helping them improve their use of data so that their programmes have maximum impact.